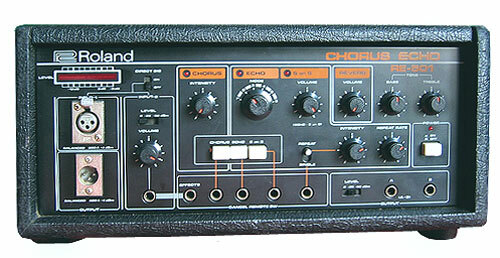 Roland RE-501 - The last old-skool tape echo machine Roland made... vintage stuff! 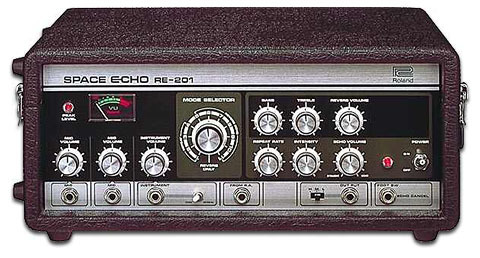 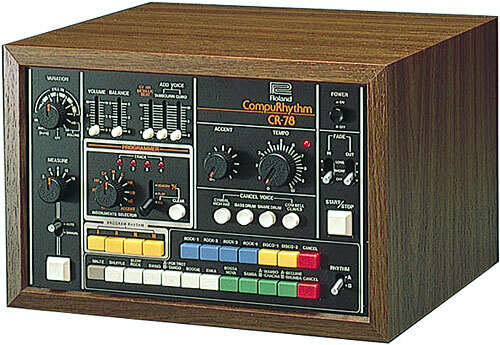 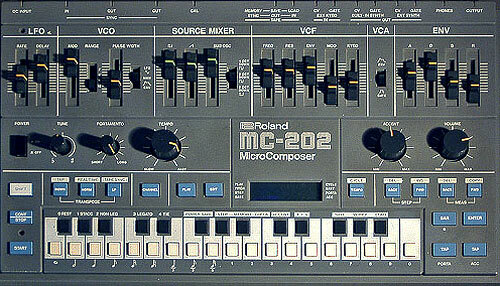 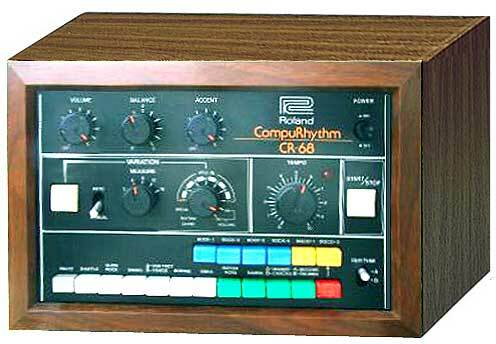 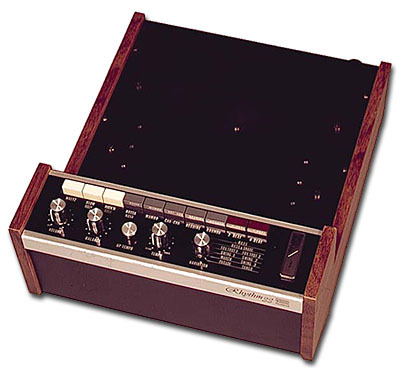 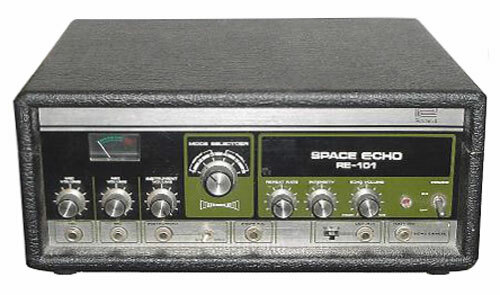 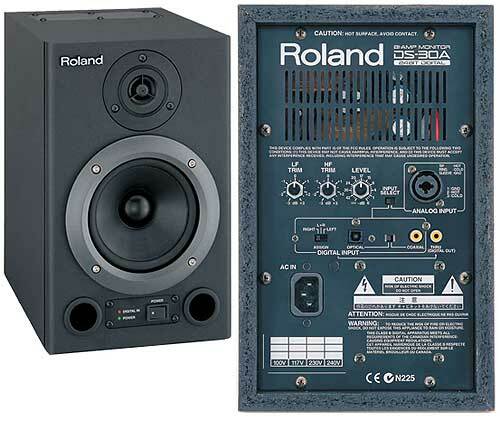 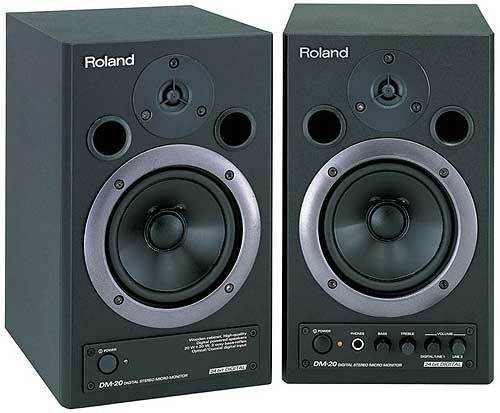 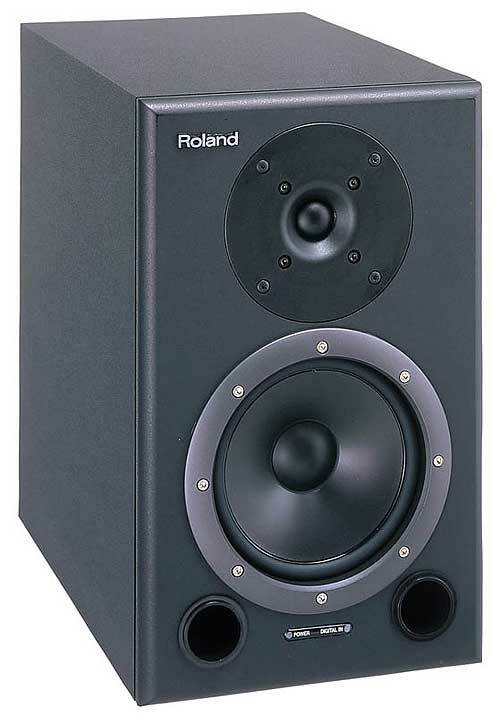 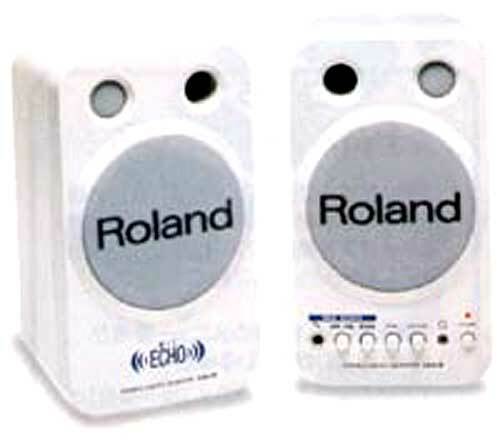 The Roland RE-501 was an audio effects device capable of creating echo, chorus, reverb and sound on sound type effects. 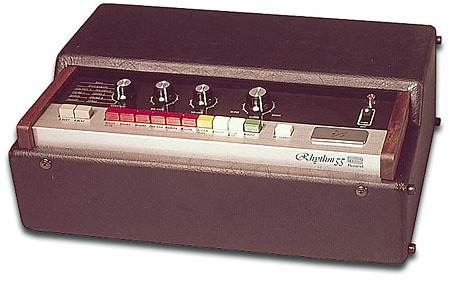 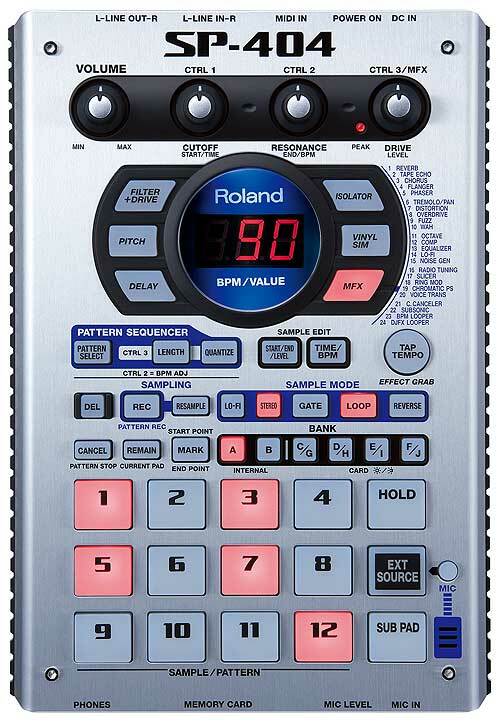 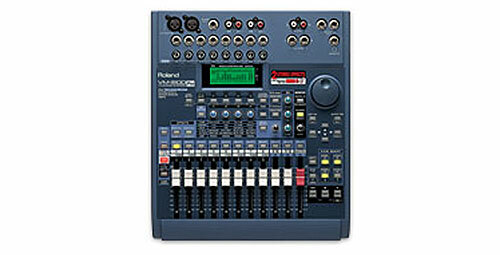 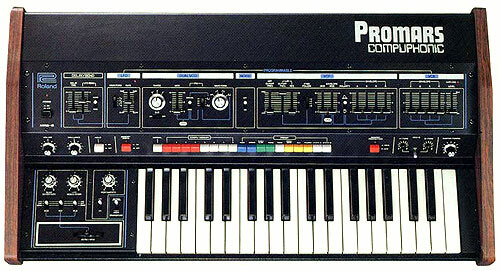 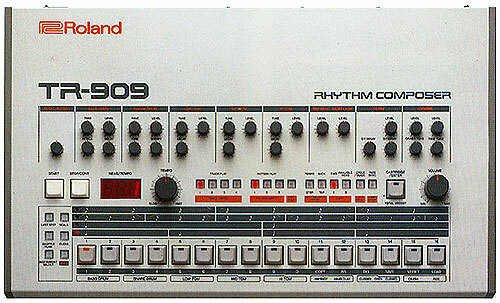 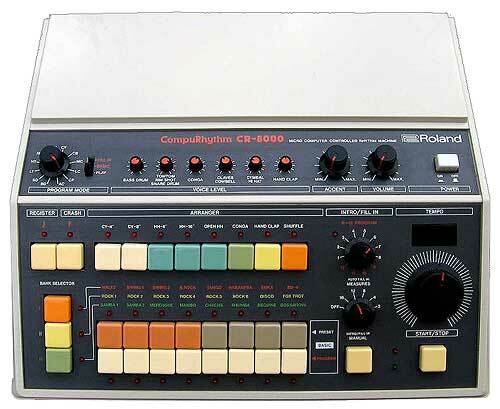 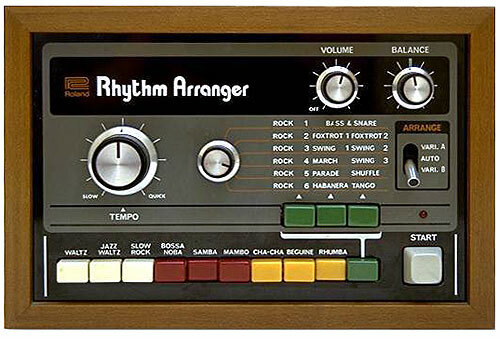 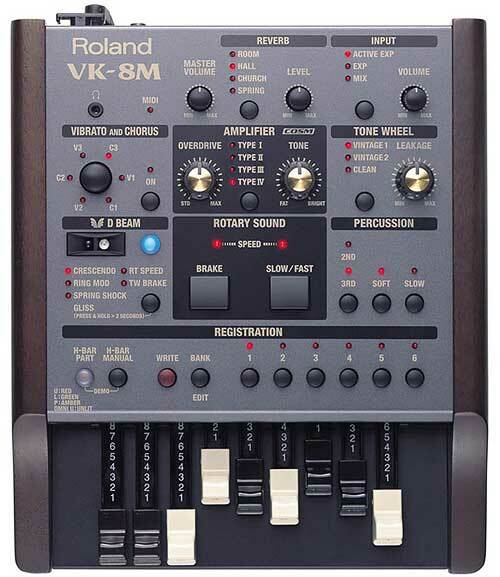 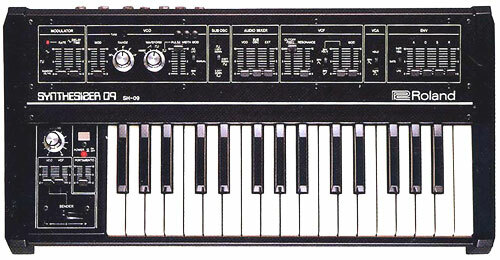 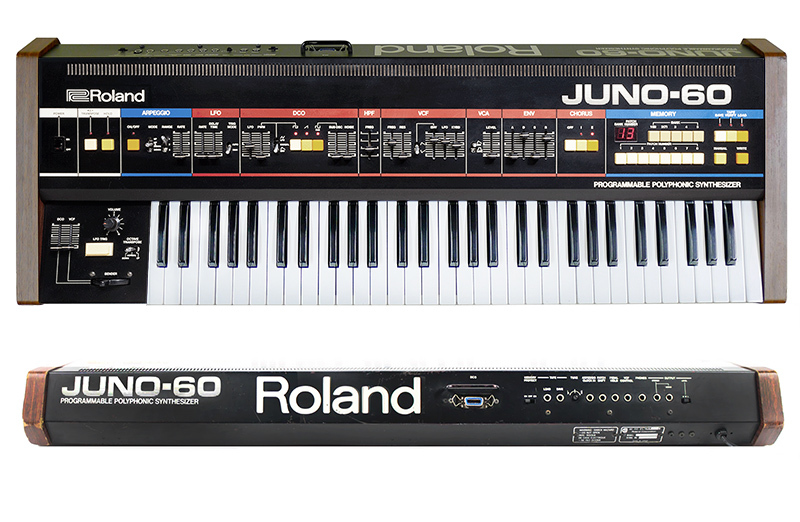 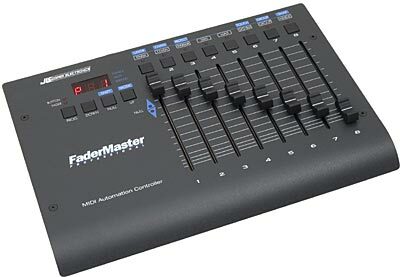 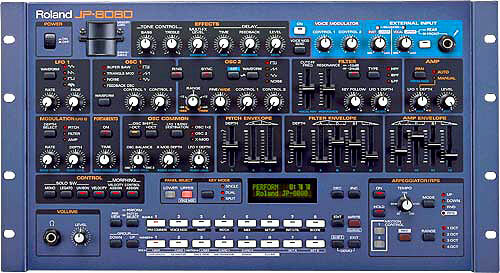 The Roland RE-501 was the last tape effect that Roland produced as the introduction of digital delay and reverb was quickly replacing the older style tape effects. 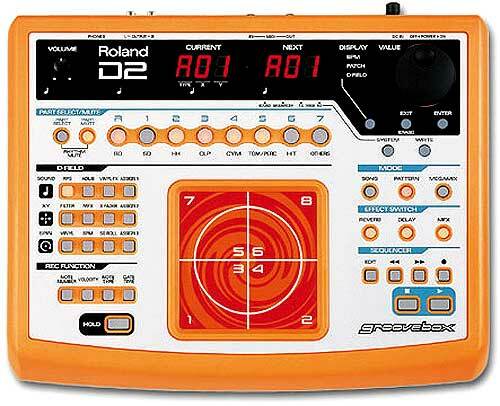 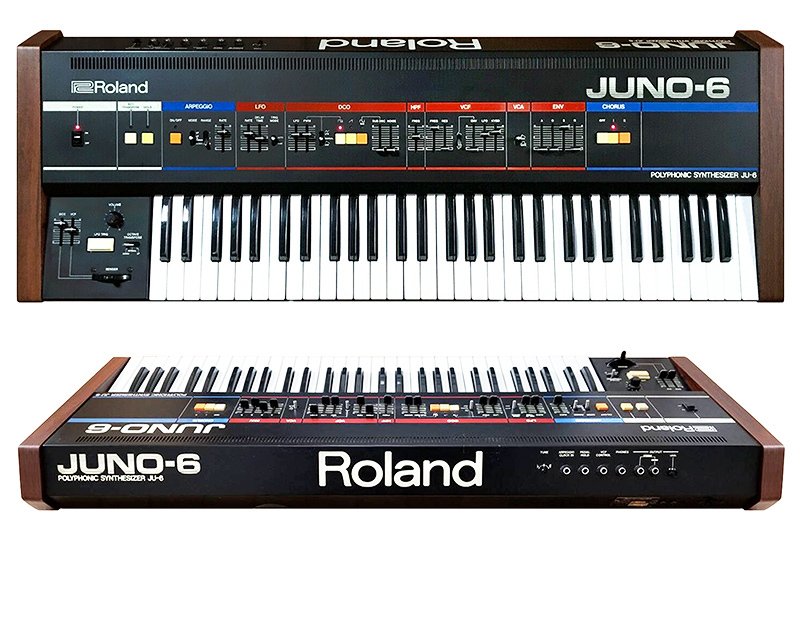 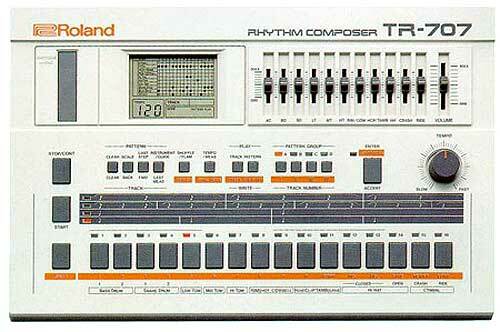 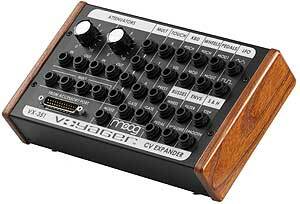 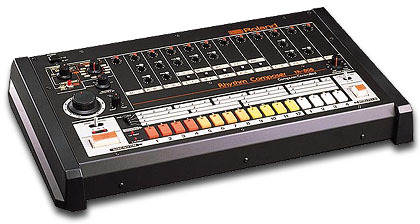 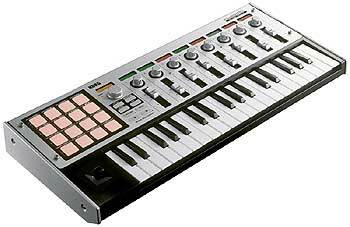 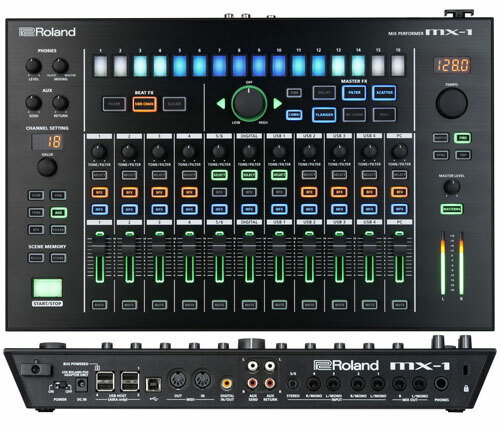 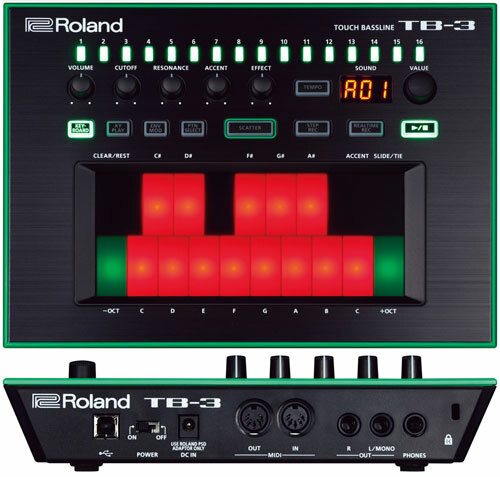 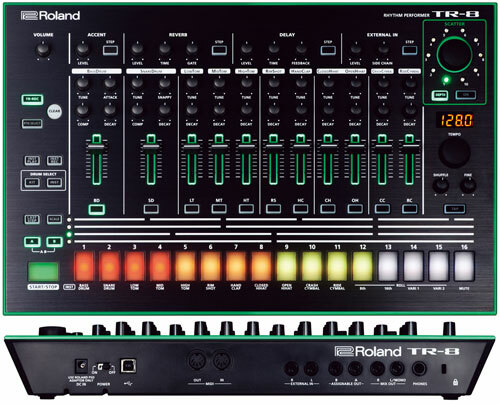 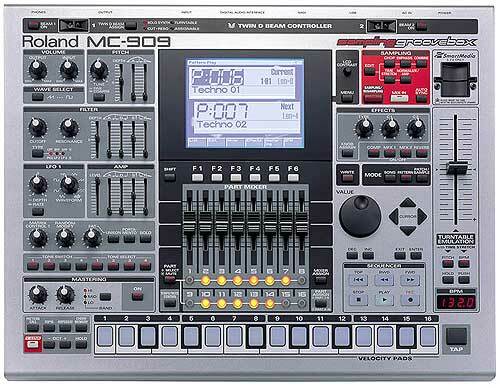 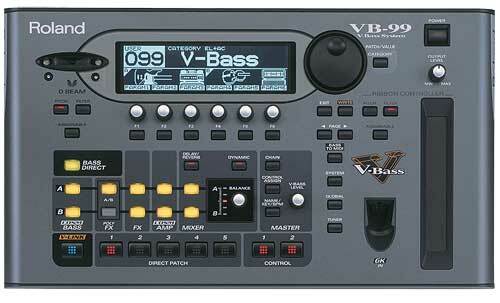 It included a newer orange and black livery that fitted in with the new range of Roland Rack products, such as the Roland SVC-350 vocoder. 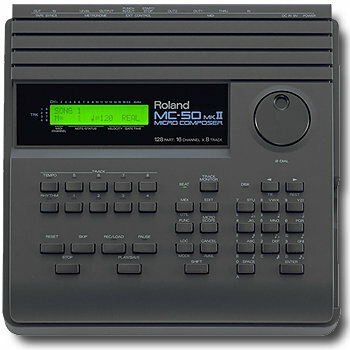 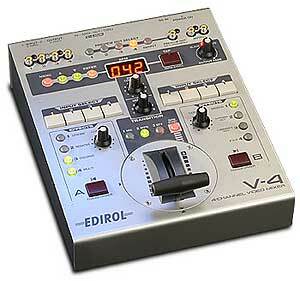 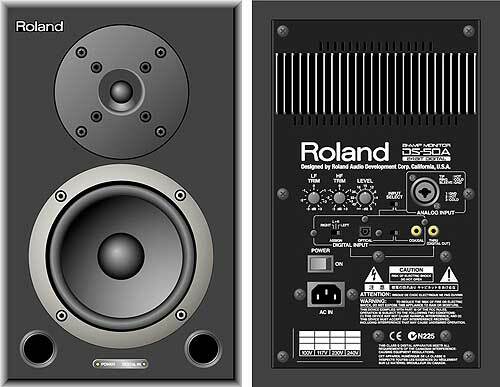 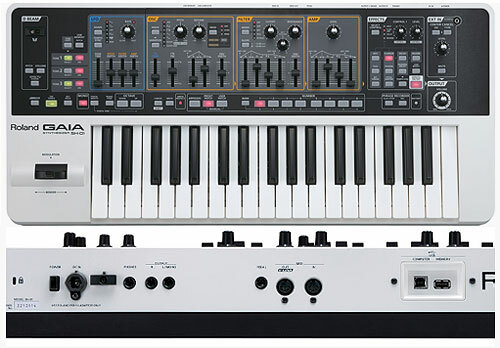 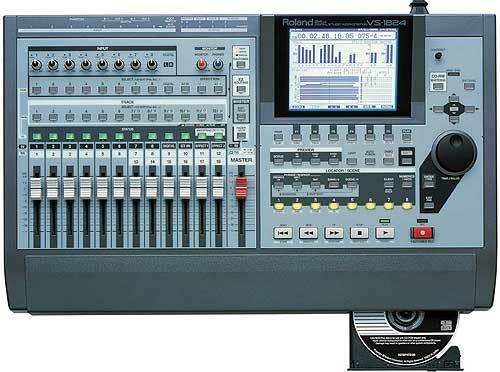 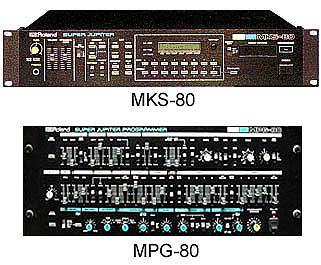 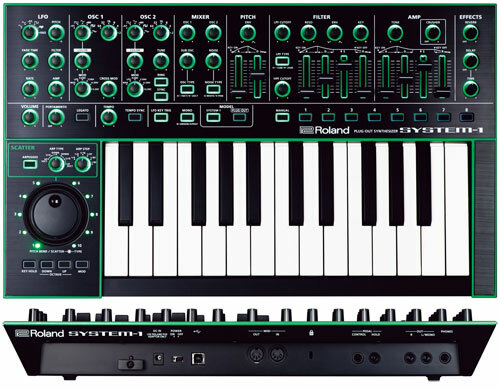 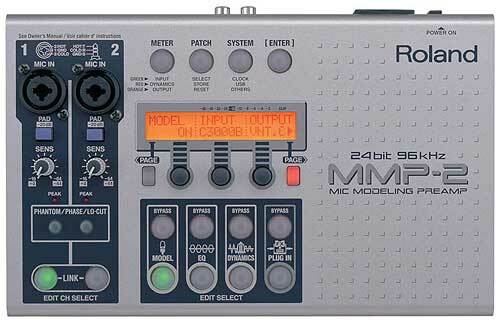 Roland also released a rackmount version of the RE-501 known as the SRE-555. 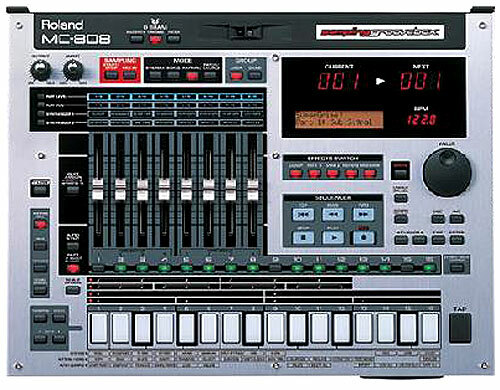 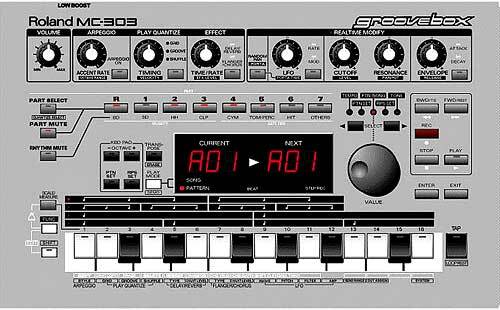 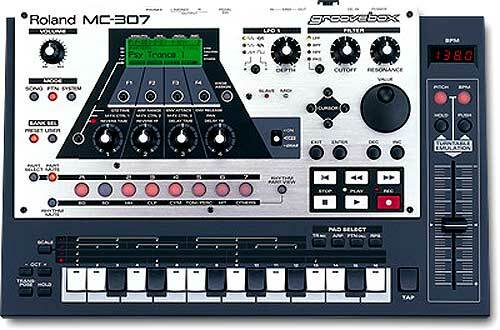 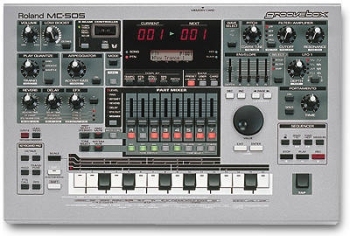 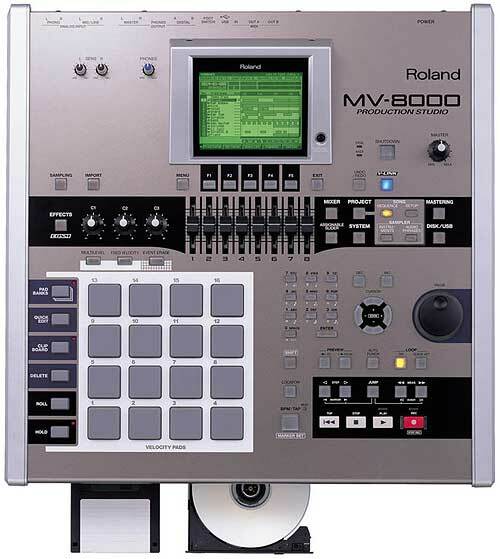 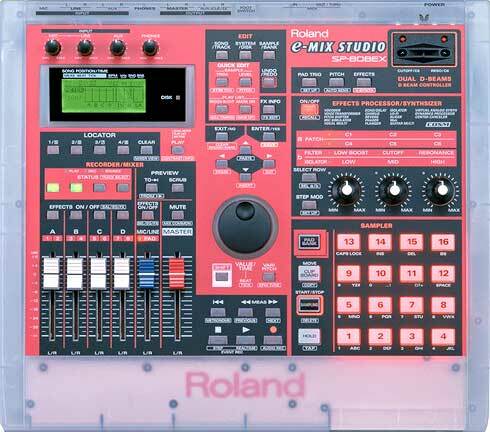 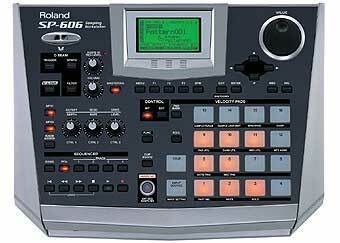 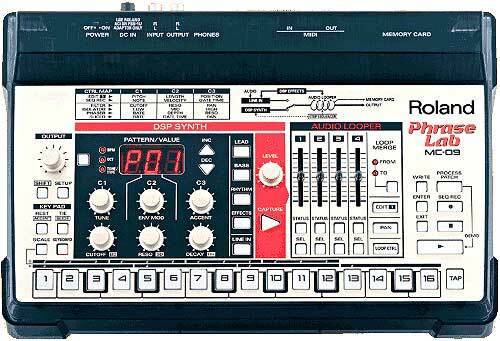 The RE-501 was built using Roland's free running tape system that minimized wow and flutter and extended the life of the tape for more than 300 hours of use. 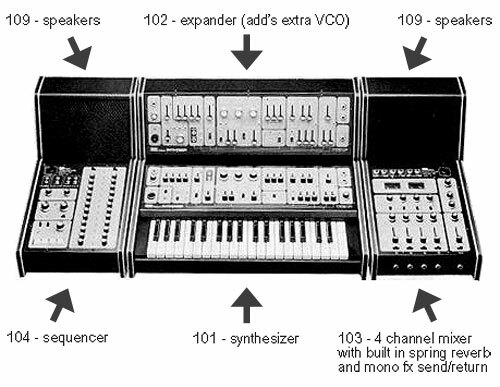 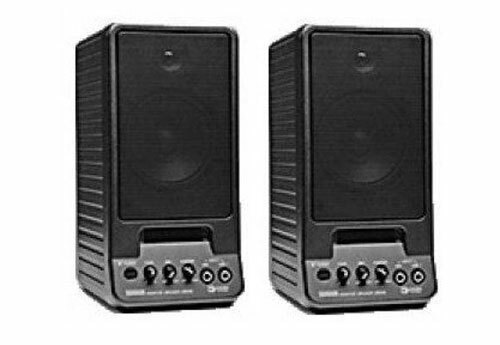 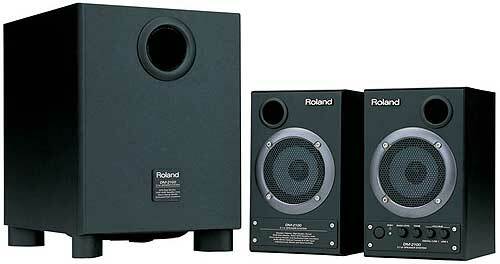 It included dual outputs for a three dimensional sound. 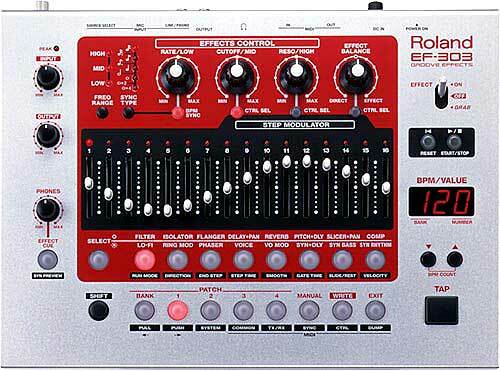 The outputs included unbalanced, and for the first time, balanced XLR outputs putting it into the professional range of studio effects. 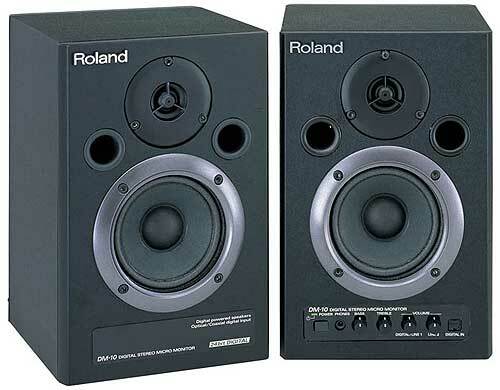 the price you have in mind.